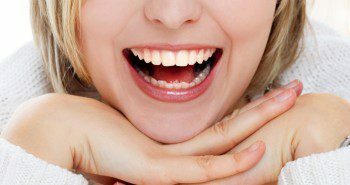 Why might dental implants be necessary? 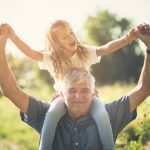 Home » Blog » Dental Treatment » Why might dental implants be necessary? Dental implants are essentially surgically implanted tooth replacements that, unlike dentures, are attached to the jaw bones and cannot be removed. 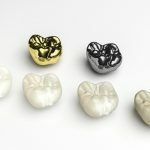 They can be used to replace just one tooth, or even multiple ones by creating a dental bridge. Sugary foods can cause tooth decay. Getting dental implants can be a very beneficial decision for oral health as well as aesthetic reasons. But what necessitates them in the first place? Read on to learn more about the various reasons your dentist might recommend dental implants. 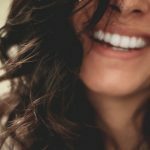 Why do missing teeth happen? 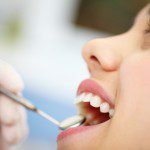 In all likelihood, your dentist is advising dental implants to replace missing teeth or teeth that need to be removed. Missing teeth are generally a result of either purposeful extraction by dental procedure or due to the tooth falling out. Whichever mechanism results in the tooth's removal, it is usually because of the tooth being severely damaged. 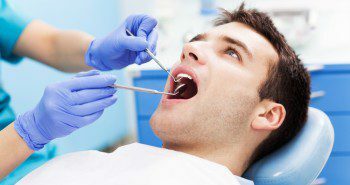 One reason that a tooth might fall out or need to be extracted is because the tooth has experienced high levels of decay. Tooth decay, which begins as cavities, happens when holes form on the tooth's hard surface due to inadequate dental hygiene, bacteria, sugary drinks and/or frequent snacking. Left untreated, holes on the tooth's surface can lead to damage in the deeper levels of the tooth, where nerves and blood vessels are located. In the year of 2011/2012, the New Zealand Health Survey found that 34,000 children had teeth removed as a result of decay, abscess or infection. In 2011/2012, 34,000 Kiwi children had teeth removed as a result of decay, abscess or infection. However, not all missing teeth occur by decay. Teeth may also be knocked out, especially in sports injuries. 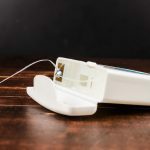 While the ideal situation in these cases is to get the original tooth reinserted, this may not always be possible and thus a dental implant might be a good alternative. Perhaps you've had a missing tooth, or teeth, for an extended amount of time. These missing teeth may not be troublesome in terms of oral health but they can take a serious toll on your self-esteem and can even make it difficult to speak and chew. Getting dental implants means completing your smile with teeth that look completely natural and match your surrounding teeth. Because they are attached to the jaw bones, dental implants avoid the less than pleasant task required of removing and cleaning dentures. 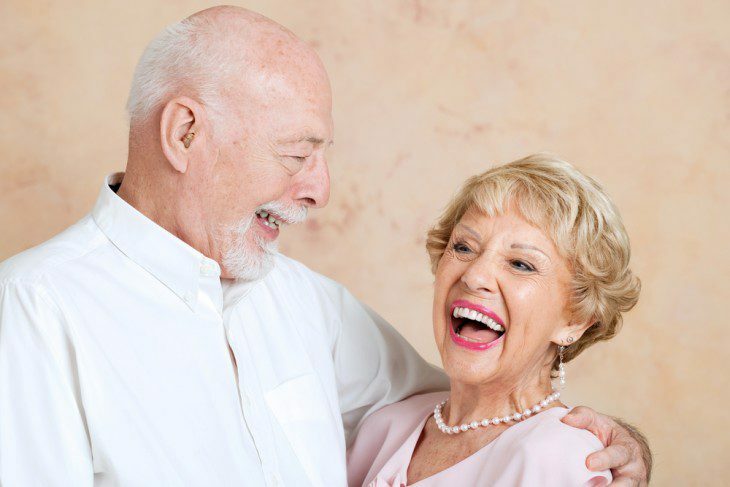 With implants, you won't need to worry about dentures slipping around and you might also find it easier to pronounce certain words. For more information about dental implants and why they might be a good option, book an appointment with City Dentists online. 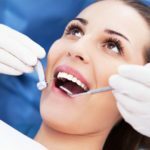 Dental bridges vs dental implants: Which one is best for you? Previous postWhy do we have wisdom teeth in the first place?